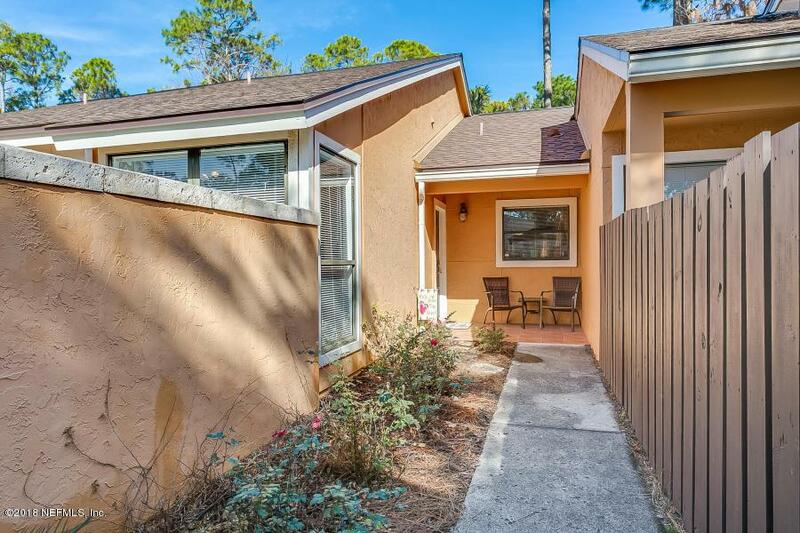 Pristine 1 bedroom 1 bath bungalow in desirable Ponte Vedra. 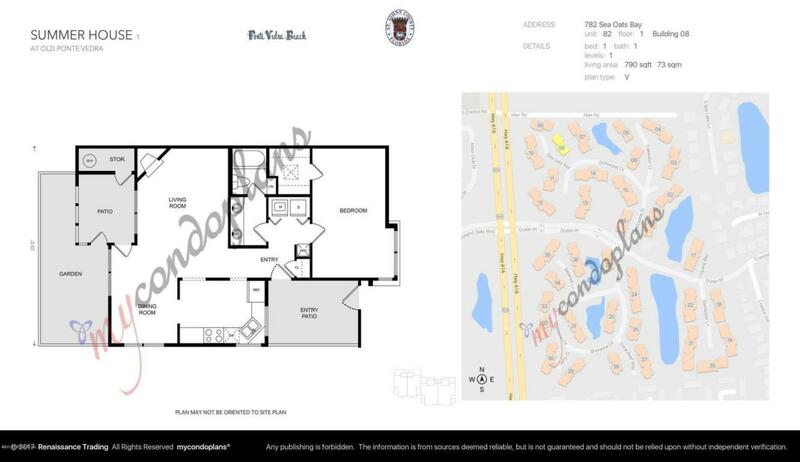 Open and roomy floor plan with custom upgraded kitchen and bath. 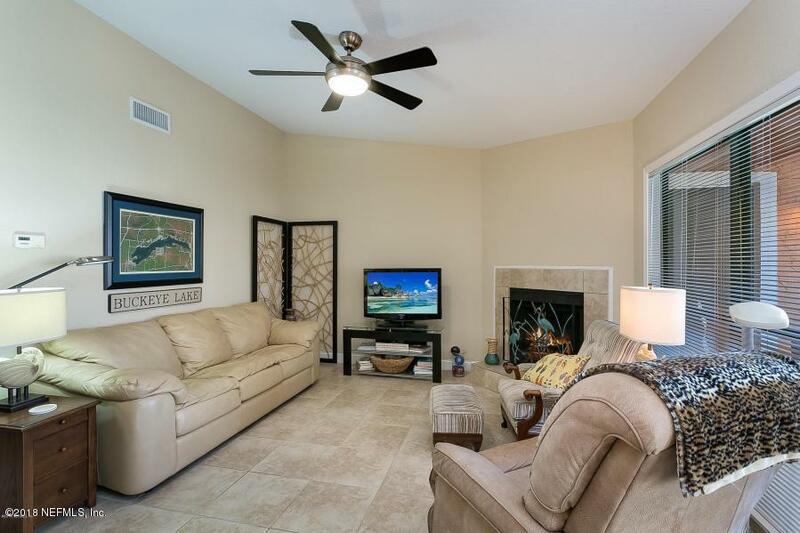 Large great room with wood burning fireplace, tile floors in living areas and plush new carpet in bedroom. 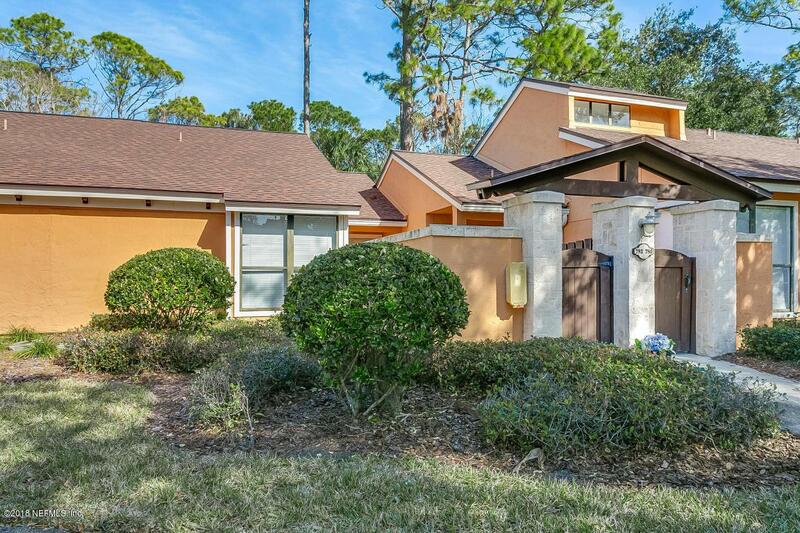 Privacy awaits you on your screened porch that's perfect for enjoying the outdoors. Blocks from the beach upscale dining, shops and golf.